Samoa National Provident Fund (S.N.P.F.) has declared a record interest of 10 percent – the highest ever declared by the Fund to be paid out to its members. The announcement was made by the S.N.P.F. Chief Executive Officer, Pauli Prince Suhren, during a press conference yesterday. Of this 10 percent, 7 percent goes to members’ entitlement and the 3 percent portion can be accessed as cash withdrawal, which will be effective on 2 July, 2018. “10 percent stands at a value of $53.7 million tala. 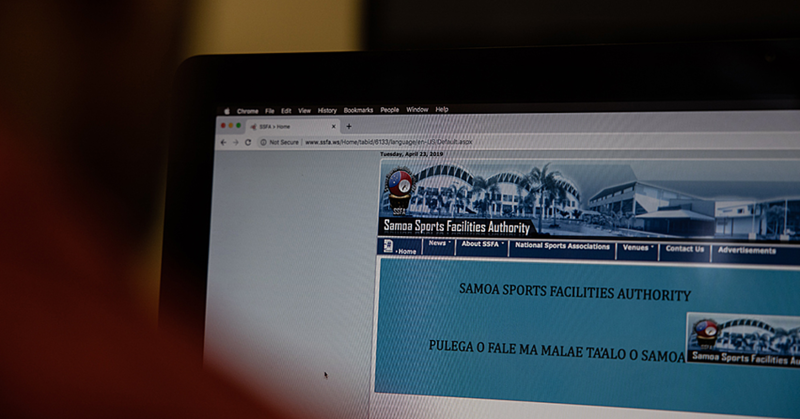 That means we will be paying to our members this year $53.7 million tala,” Pauli said. 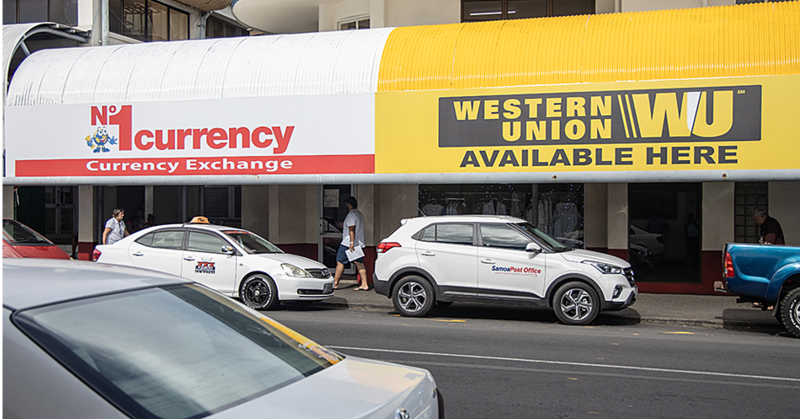 “Further to that, the Board has decided to split that 10 percent so that members can have the ability to access the 3 percent portion as cash withdrawal and 7 percent goes back into your member accounts. “Mind you, the 7 percent goes back to add to your balance enabling each and every member to draw out their entitlements in addition to their cash withdrawals. 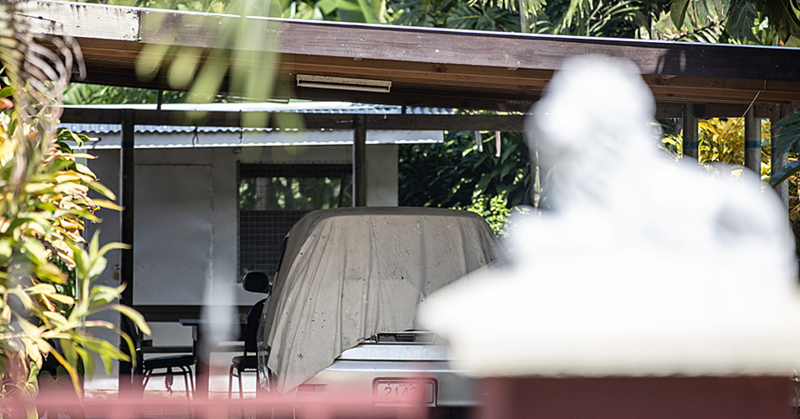 Pauli said all members are eligible except for those who have withdrawn their member contributions in the past 12 months and for those who have existing loans and accounts with the Fund. According to Pauli, this milestone achievement is attributed to the $12.2 million tala the Fund is able to repatriate into the country from their successful offshore investment. 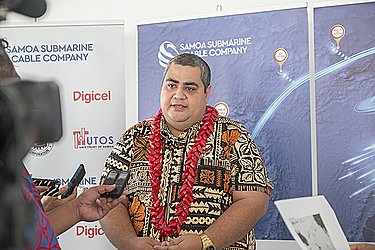 “There are often times when we are unable to find lucrative investments in our own country because of the limited opportunities and the small size of Samoa, we are able to find offshore investments that gain good profit margin which we can bring back for our members, so that’s one of the reasons we are able to fund 10 percent dividend at $53.7 million tala,” he said. “This milestone further validates the policy of the Fund to always place our members’ interest first, so every decision that the Board and the management take is based on two underlined factors, which is to maximize the returns of our contributors and secondly we minimize the risks to those returns. “Another reason we are able to declare this record interest of 10 percent this year is because of the diligence and hard work of the Board of Directors and Management, especially the staff of the Fund in ensuring that our investment opportunities are properly looked after and investing the money that comes in through contributions of the members so that we are able to have confidence to declare the highest ever interest,” Pauli said.